Used Wine Corks for sale! 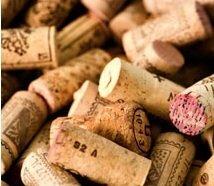 These corks are post-consumer, meaning they have been bottled. Corks are sorted to provide a nice variety. Only real corks, no synthetics. The previously bottled Used Wine Corks are great for crafts projects.